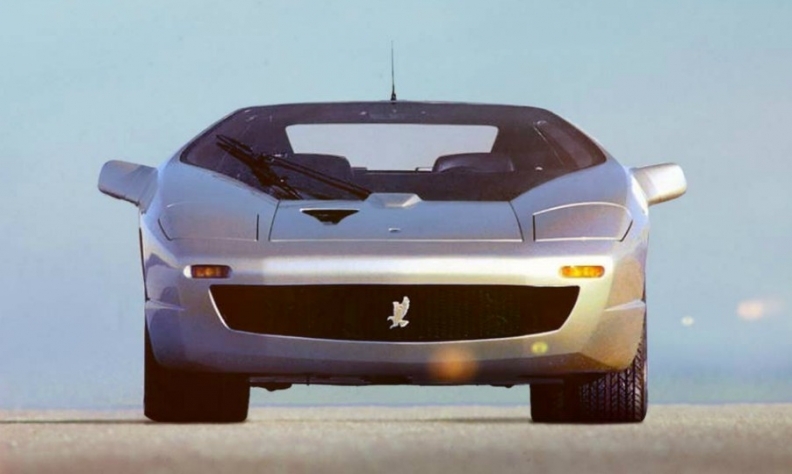 Isdera's sports cars have included the Imperator 108i, pictured. German sports car design and engineering firm Isdera is teaming up with WM Motor, a Chinese electric vehicle startup, to develop electric vehicles. In addition to engineering and product development, the two sides will also cooperate in vehicle manufacturing and raising capital, VW Motor said. Isdera, based in Saarwellingen, Germany, was created by former Porsche engineer Eberhard Schulz. It designs and engineers high-performance sports cars. WM was founded in 2016 by Freeman Shen, Volvo Car Corp.'s former China president. Its first product is a battery electric SUV with a range of 450 kilometers. The EV, now undergoing test drives, is scheduled to enter mass production in 2018 at WM's vehicle assembly plant current under construction in the east China city of Wenzhou. The crossover will be priced around 200,000 yuan ($30,300), according to WM.